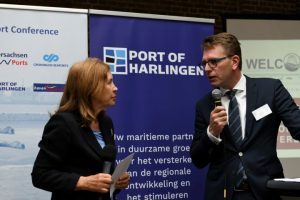 Danish, German and Dutch ports organised on May 17th 2018, the second Trilateral port conference in Harlingen. 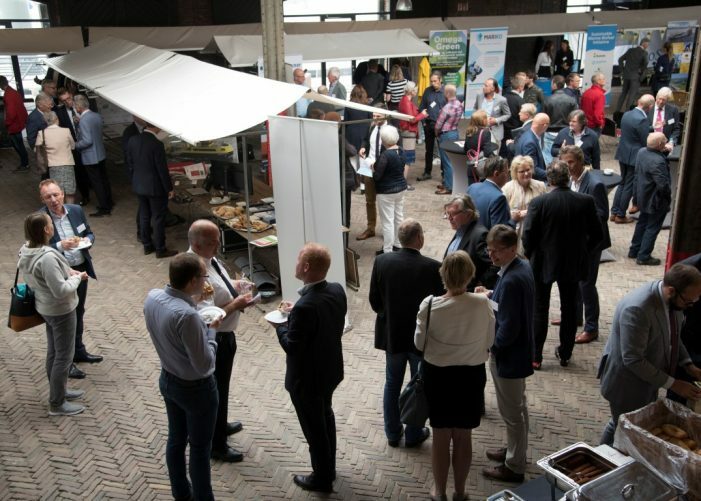 The conference was a platform for inspiring dialogs, workshops and cooperative learning between port businesses and associations, innovators on sustainable ports, NGO’s, governmental organisations, knowledge institutes and ports. 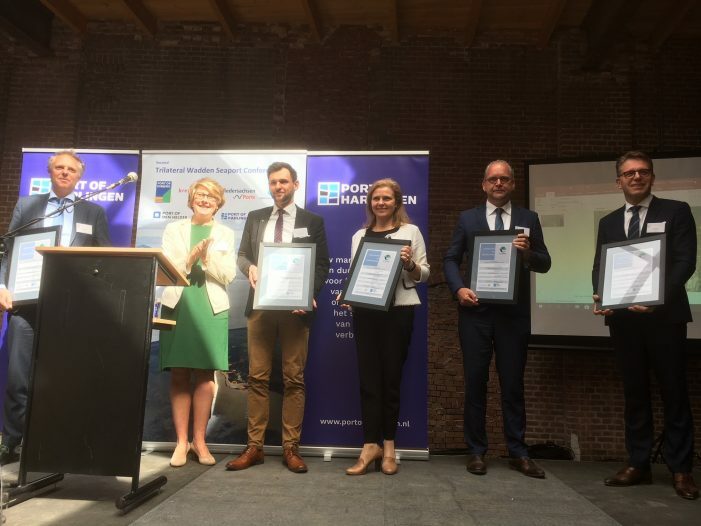 At the conference Isabelle Ryckbost, the Secretary General of ESPO, handed over eight EcoPort certificates for the ports of Cuxhaven, Brake, Jade Weser, Groningen Seaports, Harlingen, Den Oever and Den Helder. 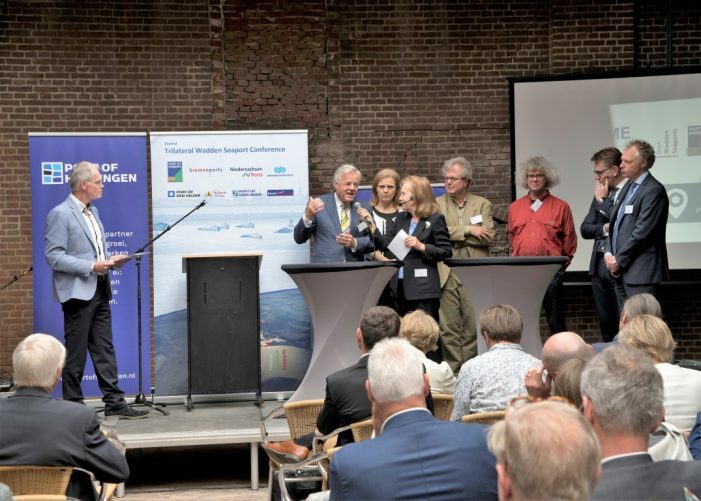 The Dutch Wadden Seaports and Wadden Nature Coalition signed the Pact van Marrum (English version) in which they made arrangements for a common strategy of port and nature development. 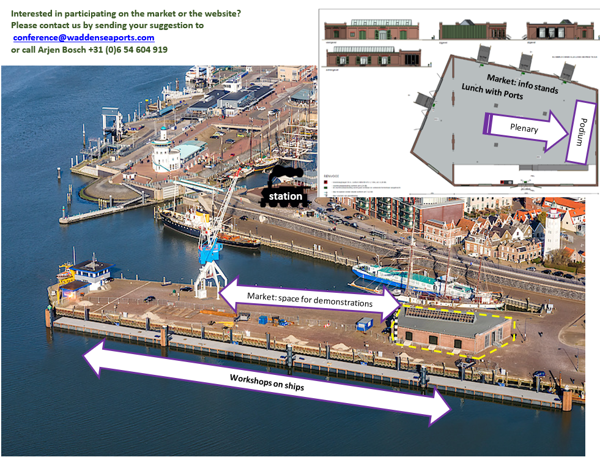 The organizing ports launched this website www.waddenseaports.com and signed a Letter of intent to start a trilateral port cooperation. Cas König, CEO of Groningen Seaports will explain the Letter of intent and the Pact of Marrum next day to the ministers on the Trilateral Governmental Conference on the Protection of the Wadden Sea in Leeuwarden. 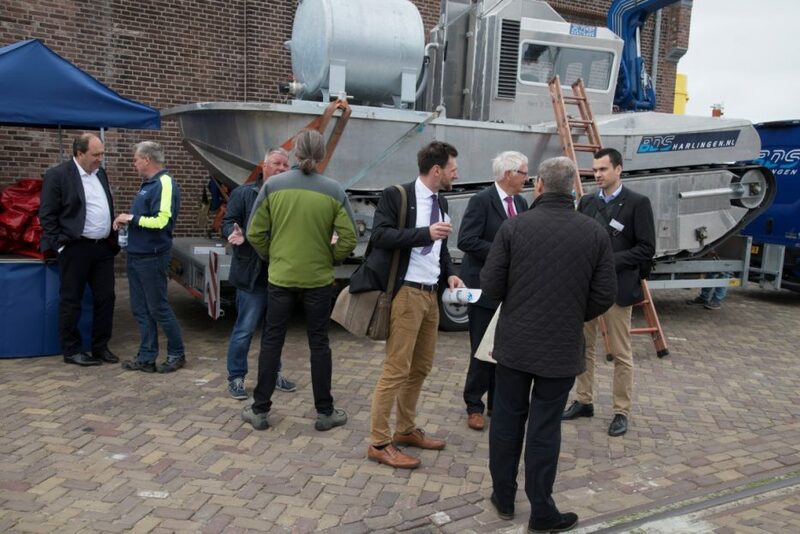 The ministers appreciated the progress made by the ports in their Governmental Declaration of Leeuwarden 2018.